Welcome to my first ‘Contents: My Face’ post. This is going to be a regular thing where I dive into mine and my friends make up bags and list the products in there. I got the name for this feature from a brilliant little Waldo Pancake make up bag that says Contents: My Face on it, I thought this was genius. 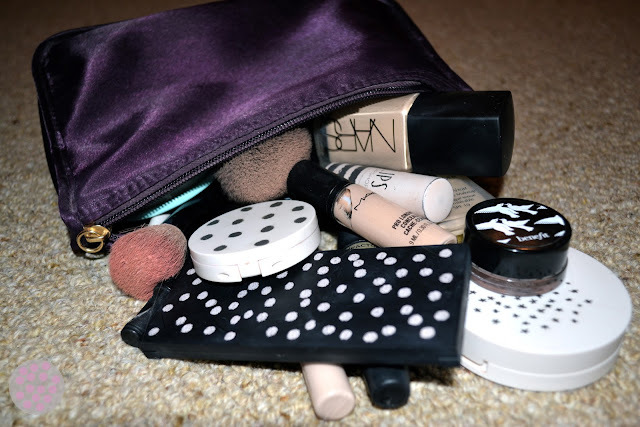 Now I know most of us don’t simply just have one make up bag, in my case I have 5 make up drawers, but by bag I mean your daily essentials, the products you put on your face most days and maybe take in your handbag with you. I think this can say a lot about a girl. 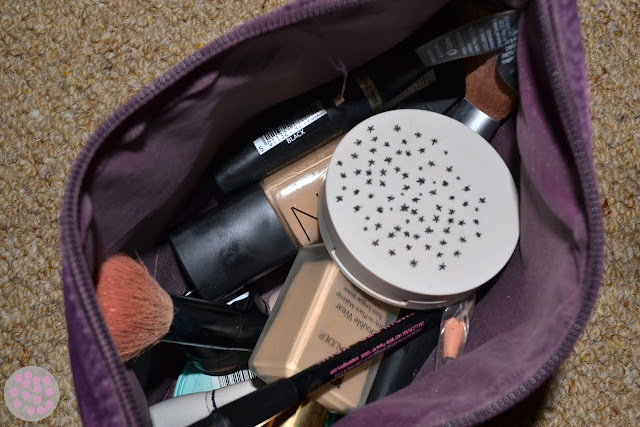 So naturally I am going to start with my own make up bag. 1. Benefit Creasless Cream Shadow/liner - This product is amazing at giving your lips a little shimmer without looking like you have loads of make up on, good for everyday use and smells like toffee. BUY IT! 2. Collection 2000 Lasting Perfection Concealer - This is amazing for the price, its under £5 and it makes dark under eye circles vanish without looking caked on, I LOVE IT!! 3. HD Brows Advanced Brush Pencil- I am massively into brows and I get mine done HD about once every 3 months. This pencil lets me keep them looking good in-between, its weird because you cannot sharpen but it works wonders on your brows, I will post on this in the future. This is hard for me cause I have favourite brands for different parts of make up but this time I'm going to give it to Topshop as it is the most used and I have no complaints about any products. To fill my make up bag costs approx £146…this is scary considering i have only included about 20% of my entire make up collection. Time to save. 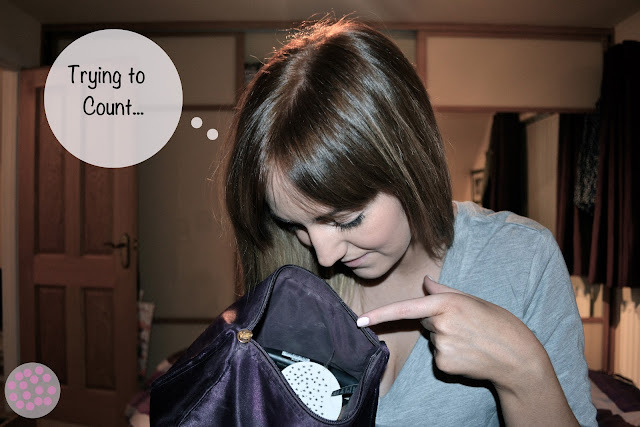 Next time I plan to rummage in Kim @lovecloth 's make up bag. Be ready! 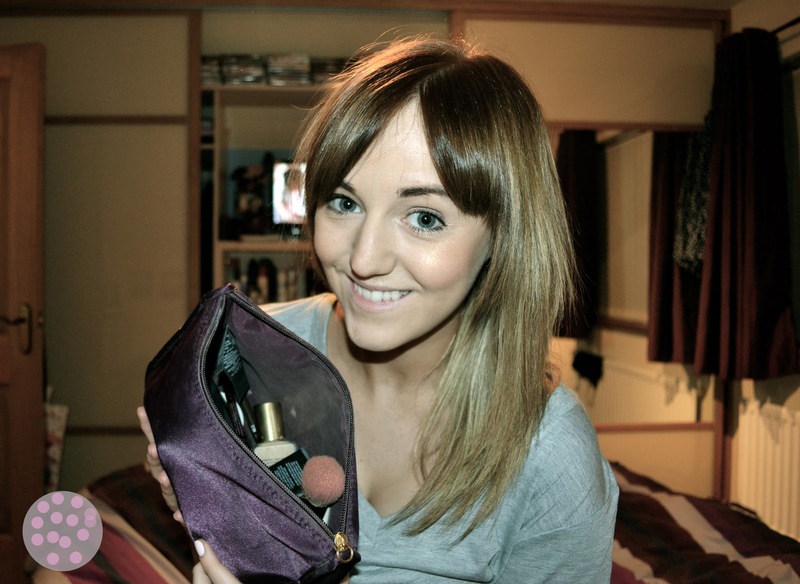 Hi Im Nicci and these are my beauty ramblings from a beauty obsessive. I do hope you enjoy.